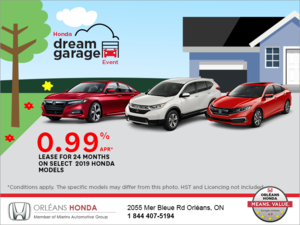 Unveiled a few weeks ago at the Detroit International Auto Show, the all-new 2018 Honda Odyssey aims to be become the go-to family vehicle when it enters the market in the spring. 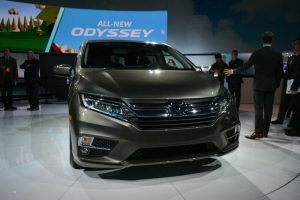 Unveiled a few weeks ago at the Detroit International Auto Show, the all-new 2018 Honda Odyssey aims to be become the go-to family vehicle when it enters the market in the spring. Offering an array of new technologies and features, the 2018 Odyssey is also more fuel-efficient, safer and more versatile. The new 2018 Honda Odyssey will be powered by a 3.5-liter V6 engine developing 280 horsepower. That’s 32 horsepower more than the V6 engine that powered the previous generation of the Odyssey. This engine will be paired with a nine-speed automatic transmission in most versions while the high-end Touring model gets a 10-speed automatic transmission that improves both performance and fuel economy. 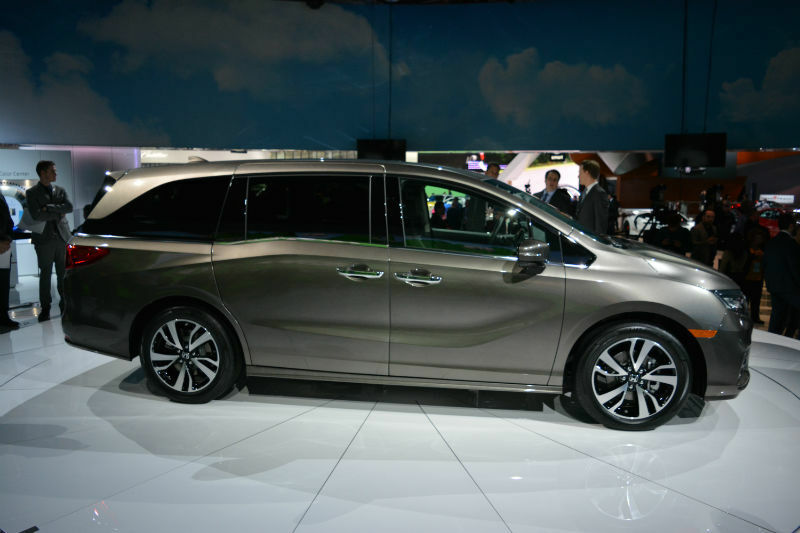 Capable of accommodating up to 8 passengers, the 2018 Honda Odyssey will be one of the most spacious and versatile minivans in its segment with a brand new Magic Slide system that greatly facilitates access to the third row while being configurable in four modes to improve storage capacity as well as the overall comfort of passengers of the second and third row of seats. New connectivity features will make the 2018 Odyssey a truly connected minivan. The CabinControl system allows you to control a host of features like the audio system, climate controls and rear entertainment system along with many other vehicle systems using only your smartphone. A new entertainment system with a 10.2-inch rear screen provides internet access via the built-in LTE 4G Wi-Fi system which makes it possible to stream videos online. The entertainment system also allows rear occupants to follow the progress of the family trip with the new "How Much Farther?" feature. Two new technologies are exclusive to the Odyssey, starting with the CabinWatch system which allows front seat occupants to keep an eye on the other passengers using a camera. The CabinTalk feature makes it easy to speak with the rear passengers through the entertainment system's speakers or headphones. 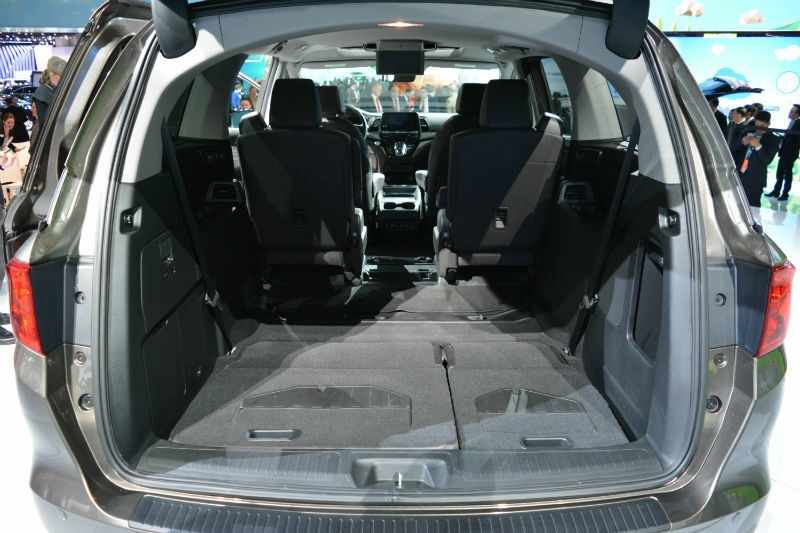 The 2018 Honda Odyssey will be more comfortable, thanks to more advanced soundproofing. It will also be safer thanks to the Honda Sensing group's many driving assistance systems, which include intelligent cruise control, blind spot monitoring system, lane departure prevention, automatic braking and rear cross-traffic alert, among other features. 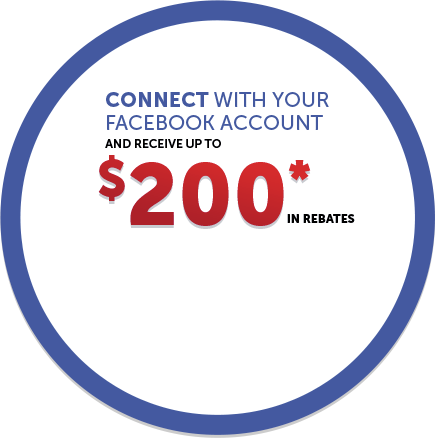 To learn more about the new 2018 Honda Odyssey, contact us today at Orleans Honda!